When dusk turns to twilight. When shadows come to life. That’s when our unique talent comes into full focus. 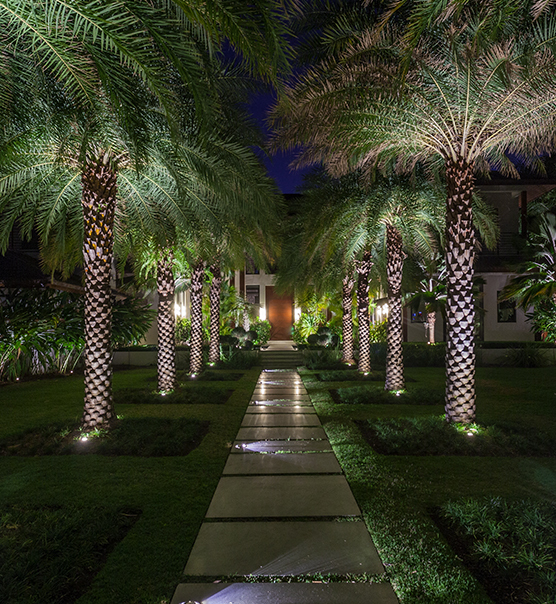 For no other design firm has a stronger passion for turning day into night with such elaborate artistry as ours. 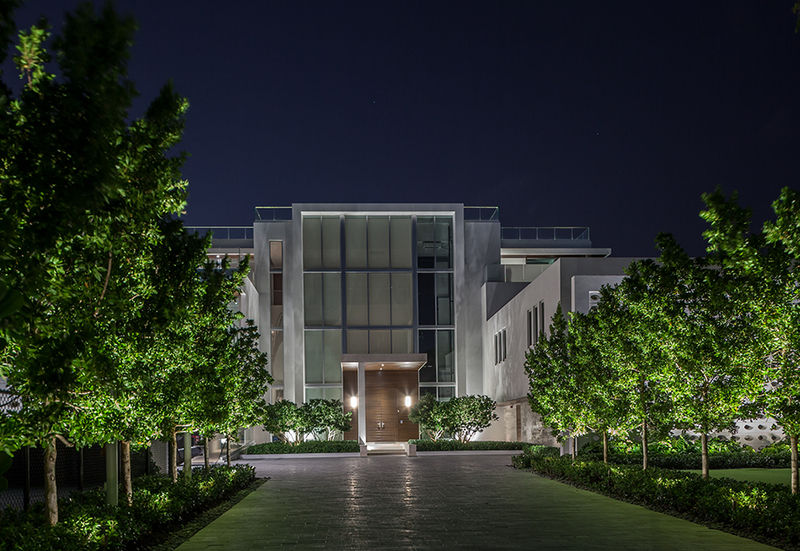 Decades of experience using only the highest quality of products have enabled our highly skilled design professionals at Yard Sentry to prevail as the most trusted name in outdoor lighting. 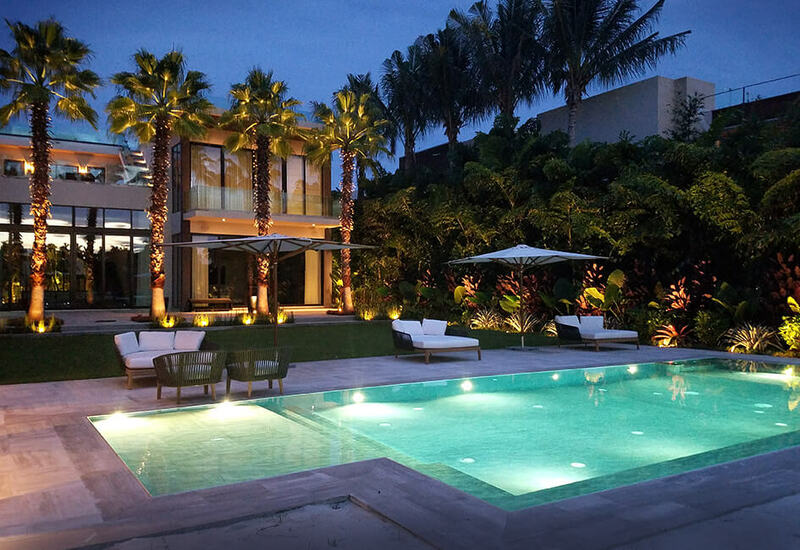 Well-designed lighting takes the dark and transforms it into a visual masterpiece - creating depth, contrast, and continuity where nothing existed before. Each design is fully customized to suit our client’s individual needs and most importantly, exceed their expectations. 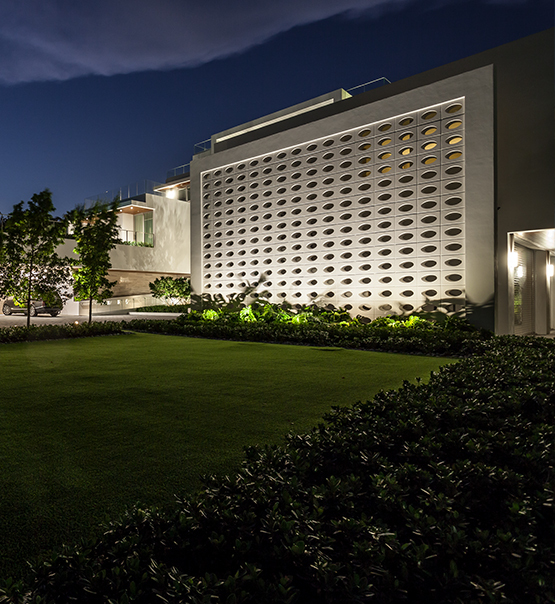 Over the years we have learned all of light's secrets and how best to harness its amazing versatility in creating spectacular outdoor theater. Aside from our impressive good looks, our products are locally produced, using only the highest quality of materials, while keeping Florida’s environmental challenges in mind. With the most comprehensive maintenance program in the industry, our client’s installations will always appear new. Our trained technicians perform quarterly evaluations and our trusted team is on standby for and urgent requests that might arise. 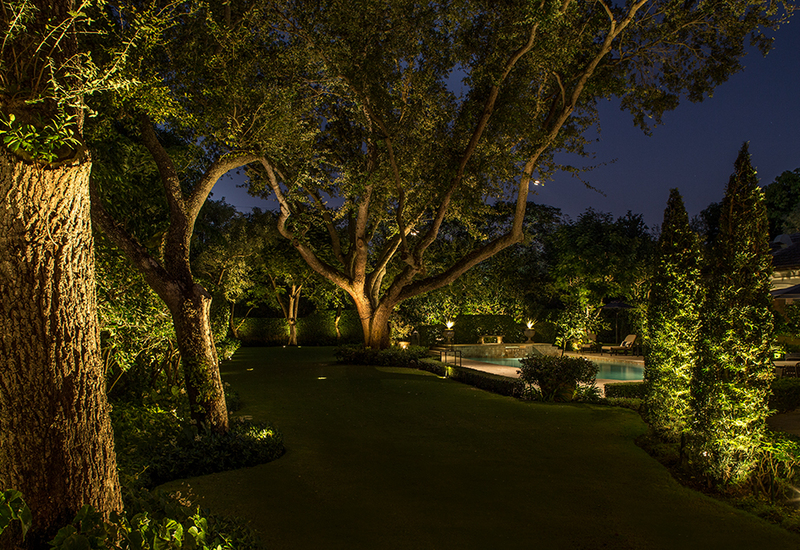 At Yard Sentry our commitment to customer service does not end with the installation of your custom lighting package. Our designs are built to last, and come with a minimum of a 20-year to lifetime guarantee. When we apply our artistry to a home or business the result is breathtaking. Friends, neighbors, even passersby can't help but stop and take notice. Derek and the fellows who handled my project were terrific. I wouldn’t hesitate recommending Yard Sentry to any of my friends. With all of the trades, manpower and promises made, you Derek, delivered each one of them on time. I am absolutely thrilled with your before and after care of my client's home. I would love to work with you again on any of my future projects. Very professional, a great job. Enjoyed working with you and would recommend your company strongly. I needed a significant amount of work done in two days before a holiday. They got it done!!! Beautiful work. Derek Sullivan Is an absolute pleasure to work with. Very meticulous, neat and customer oriented. Listens to customer questions and concerns and tries to find the best solution to meet everyone's needs. Love the placement Derek suggested. The electrician who worked on our job was also very pleasant, neat and courteous. Great job by all! I felt confident from the beginning that I was going to be satisfied with the products and service you offer. Derek and his installers were professional and courteous throughout! Thanks! Not only was I satisfied with the quality of your products, other people who care for my house and lawn actually commented on the workmanship and quality of the equipment. I will recommend Yard Sentry to all of my friends. Thank you for exceptional service! Both Derek and his workers were very courteous. The workers were very clean. Quality of job excellent. They catered to my needs of efficiency and privacy.